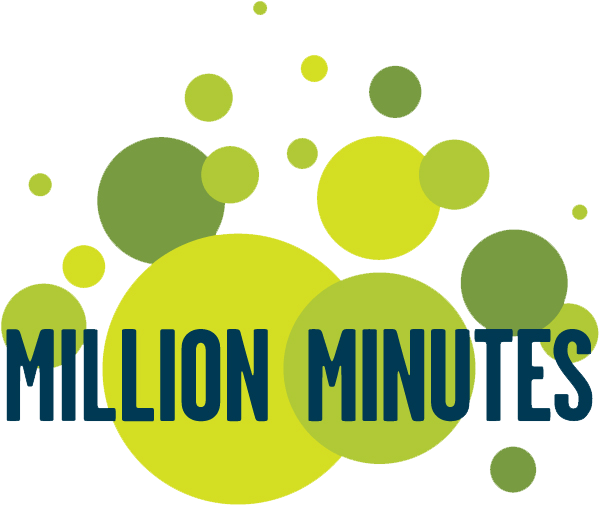 The library has set a community goal of reading 1 million minutes in a year! Help be a role model with this initiative and show the importance of reading and that reading and libraries are not obsolete. Just read like you always do, log the number of hours you read on a bookmark (get at circulation desk), and hand it in. At the end, there will be some sort of event to recognize everyone’s hard work.